Two former high-ranking Fiat Chrysler Automobile employees and the former head of the United Auto Workers Union were sentenced to 12 months to 15 months in prison for involvement in the corruption chain. The verdicts against Michael Brown and Jerome Durden of the FCA, as well as Kate Mickens of the UAW was handed down two years after the Federal government presented indictments caused by the scheme, which officials FCA used to bribe trade Union officials, reports The Detroit Bureau. In August, former Fiat Chrysler Executive Director Alphonse Jacobelli was sentenced to five and a half years in prison for creating a scheme to “coax” Union officials with expensive gifts. 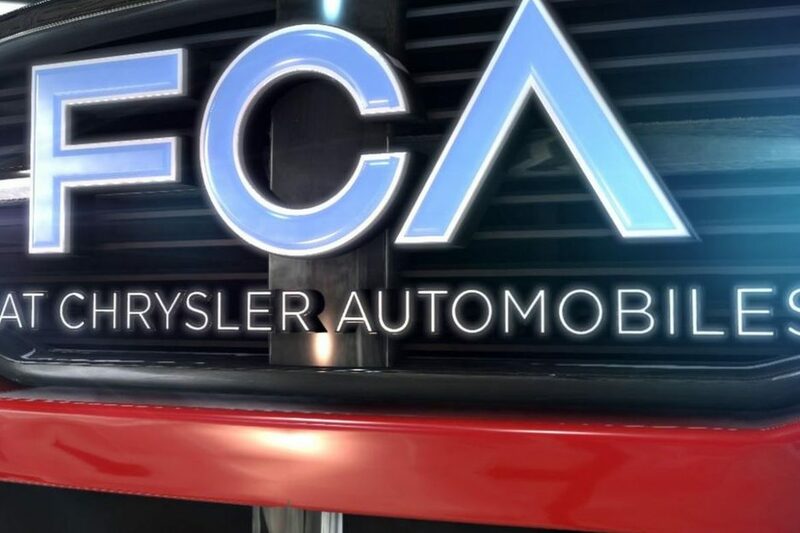 Former FCA Executive Michael Brown became the third CEO of Fiat Chrysler Automobile, who pleaded guilty to the FCA-UAW scandal. The lawyers of all three defendants called for leniency in sentencing and provided letters from friends, colleagues and clergy, noting that they were exemplary, as well as engaged in public work. Mikens, who was sentenced to a year in prison, became the first UAW official convicted in connection with this scheme. Mickens, said he was deeply embarrassed to be condemned. However, prosecutors said that the defendant had “betrayed” their brothers and sisters of the UAW by their actions. Two other UAW officials, Virdell king and Nancy Johnson, pleaded guilty to participating in the corruption chain. So, apparently, more indictments are expected. According to the prosecution, brown, a former FCA Director of labor relations who received a law degree from the University of Detroit, deliberately lied to a Federal Grand jury early in the government’s investigation of corruption in the case. According to the Prosecutor, Dr. Brown’s degree worsened his crime as he had a better understanding of the situation. Brown was also sentenced to one year and one in a Federal prison. Durden, who served as controller of the Chrysler-UAW training center, was sentenced to 15 months in prison despite his active cooperation with Federal investigators. The corruption scandal at Fiat Chrysler Automobile went public in 2016: the UAW insisted that only a small group of their employees, motivated by their interests and greed, were involved in bribery.